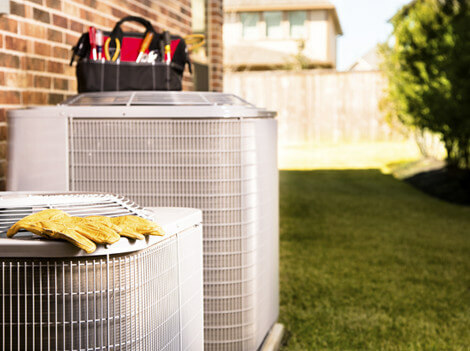 For more than 20 years, Quality Comfort Systems, Inc. has proudly served Marrero, LA and the surrounding areas with friendly, customized HVAC services. The heating, air conditioning and air quality system in each home is unique to its design and environment. Whether you need to heat your entire home, install air conditioning in a new addition or add indoor air quality products for your enclosed porch, you can call us. HVAC experts at Quality Comfort Systems, Inc. have the skill and expertise to customize our services to meet your specific needs. We meet the challenges of our constantly evolving industry by providing cutting-edge products that will stand the test of time. Contact us today to get started!